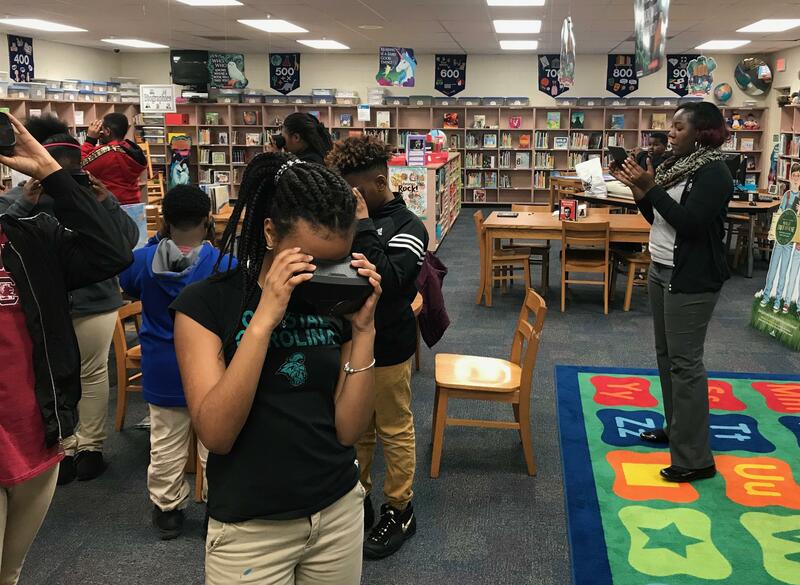 Sixth graders at McCrorey-Liston School of Technology had their first experience with the District's new virtual reality technology. 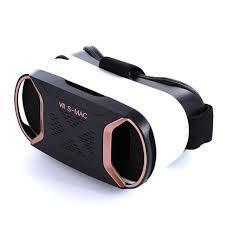 The new Google Expeditions cart comes with goggles, phones, a tablet and access to online virtual lessons. As children experienced the new technology, there were lots of bumps, laughs, ooohs and aaahh's. Mrs. Davis shared a paleontology lesson that addressed fossils her class had discussed earlier during the week in their AVID weekly lesson.